It is found in the commercialization of highest performance magnets, known as Magneto, has high magnetic properties can be its maximum energy product (BHmax) 10 times higher than the ferrite (the Ferrite). Its own machining performance is also quite good. Operating temperature up to 200 degrees Celsius. And its texture is hard, stable performance, good price, so its application is extremely broad. However, because of its strong chemical activity, so must its surface coating. (Such as plating of Zn, Ni, electrophoresis, passivation, etc.). Electro-acoustic fields: speaker, receiver, microphone, alarm, sound stage, car audio and so on. Electronics: permanent magnetic actuator of vacuum circuit breakers, magnetic latching relays, watt-hour meter, water meter, meter sound device, reed switches and sensors. Motor areas of: VCM, CD / DVD-ROM, generators, motors, servo motors, micro-shaped motor, motor, vibration motor and so on. Machinery and equipment: magnetic separation, magnetic separators, magnetic crane, magnetic machinery. Healthcare: MRI scanners, medical devices, magnetic health products. Other industries: magnetization of paraffin, pipeline descaling, magnetic fixture, automatic mahjong machine, magnetic locks, windows and doors, magnetic, magnetic bags, purses, magnetized fuel saver. 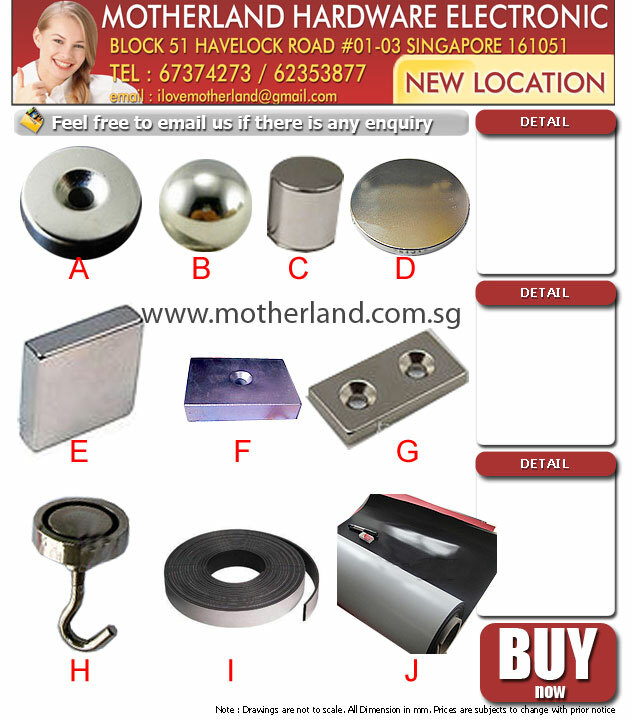 Magnetic, magnetic toys, tools, magnetic, craft gift packaging. Itself or with other iron attraction or separation, careful not to impact! Otherwise easily lead to the magnet due to collision damage or pinch your fingers!